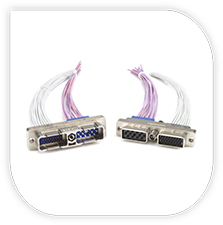 Radiall's expanded EPXB2 Bulkhead range now offers a fiber optic insert —F12C— which uses 12 LuxCis® Arinc 801 contacts. The EPXB2 Bulkhead provides permanent sealing between pressurized and non-pressurized areas, in a disconnect application and offers time savings when terminating connectors due to the wide range of existing EPX® crimp and PC tail contacts. Included in the EPX® Bulkhead insert range, the new fiber optics insert arrangement—F12C—offers user-friendly features (front release/rear removable) and helps facilitate maintenance on bulkhead connectors. Qualified according to EN4644, the EPXB2 Bulkhead is an extension of EPX® shells and provides air leakage resistance (16 cm3/h) and higher altitude immersion (55,000 ft). 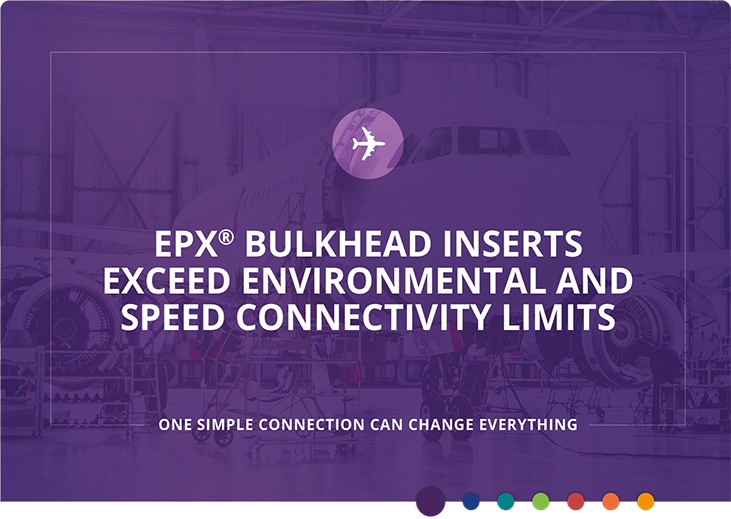 Utilizing the same proven technology as the EPX® series, EPXB2 Bulkhead receptacles provide easy and economical integration in the aircraft BOM. Offering the same modularity as the EPX® series, the EPXB2 Bulkhead receptacle is fully intermateable with all EPXB2 plugs and is compatible with the broad range of contacts and accessories. Featuring a large range of Bulkhead inserts and a modular design, the EPXB2 Bulkhead can optimize density and provide a very competitive solution.